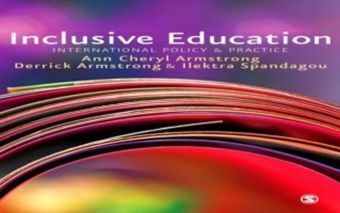 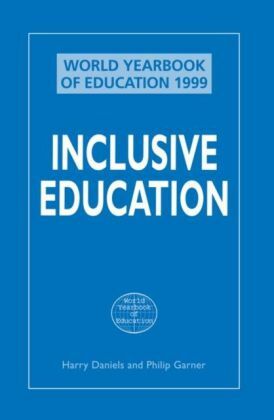 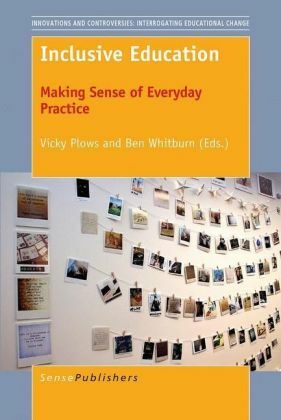 Based on extensive research, Addressing Tensions and Dilemmas in Inclusive Education presents a contemporary and critical analysis of the interaction between different perspectives and positions in the field of inclusive education. 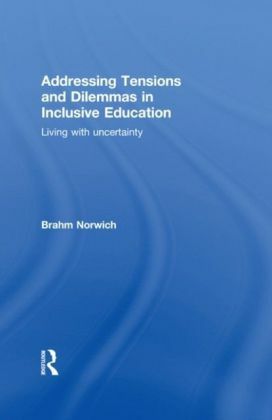 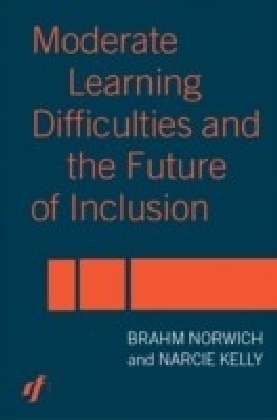 Referring to existing attitudes on the education of children and young people with learning difficulties and disabilities, Professor Norwich argues that despite the appeal of inclusion as a single powerful position, its practical realisation involves tensions and dilemmas that have to be addressed and resolved. 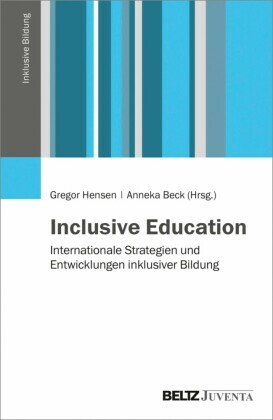 This core analysis is illustrated by a review of relevant national and international concepts, principles, research and practices drawing on literature in areas of current interest and concern, such as:identification and classification,current national and international conceptions,pedagogic and curriculum issues,organisation of schooling,parental and student perspectives,the contribution of research to policy and practice.Engaging with the fundamental issues in the field and providing a coherent perspective that recognises and justifies the inter-connection between specialised and general school provision, this accessible and timely book will be of interest to all researchers and students of inclusive education.